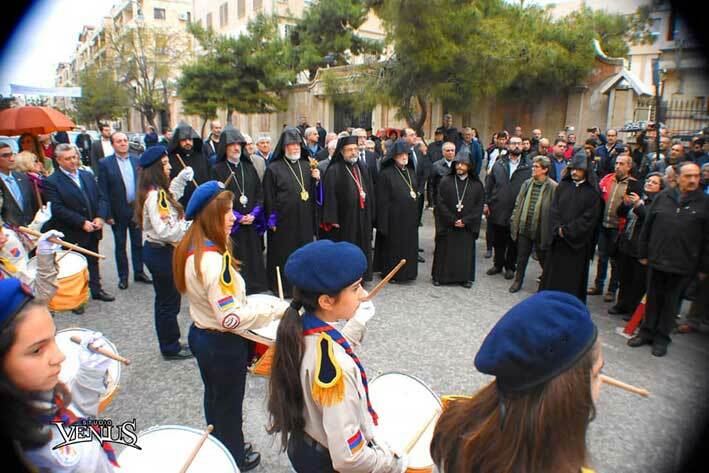 YEREVAN, MARCH 30, ARMENPRESS. 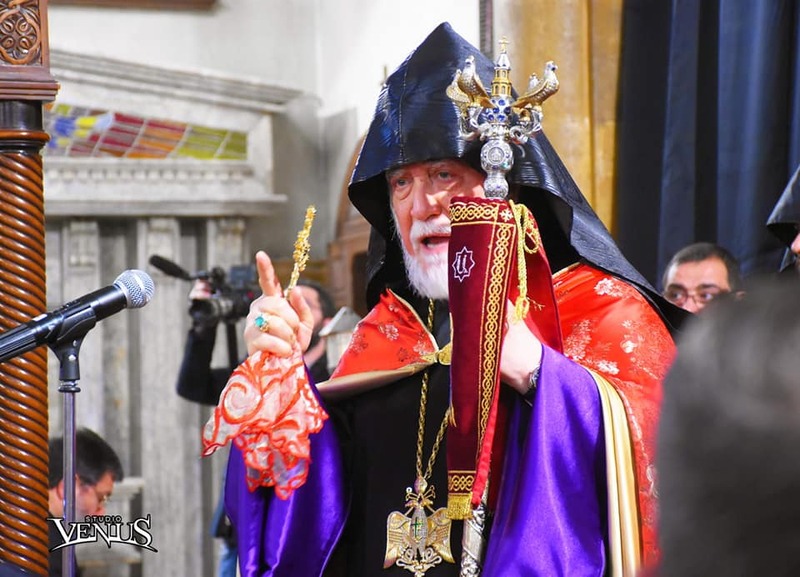 Catholicos of the Great House of Cilicia Aram I anointed Church of Holy Forty Children in Aleppo. 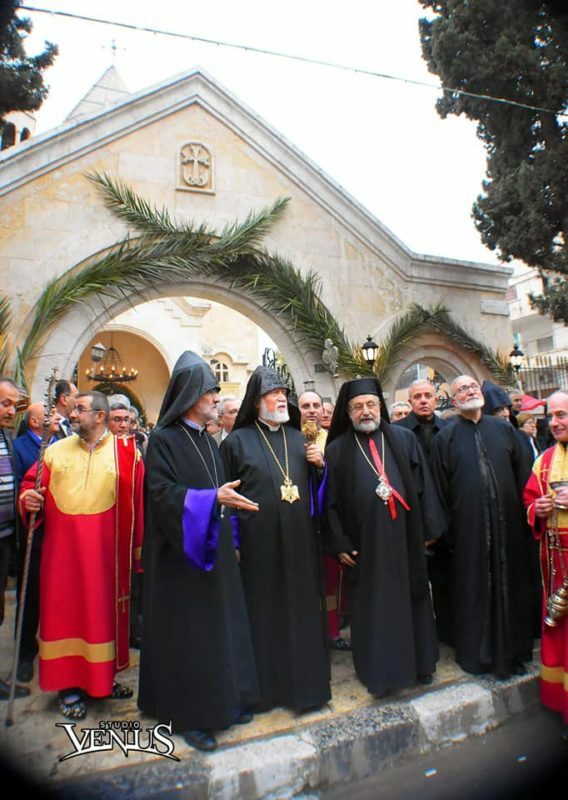 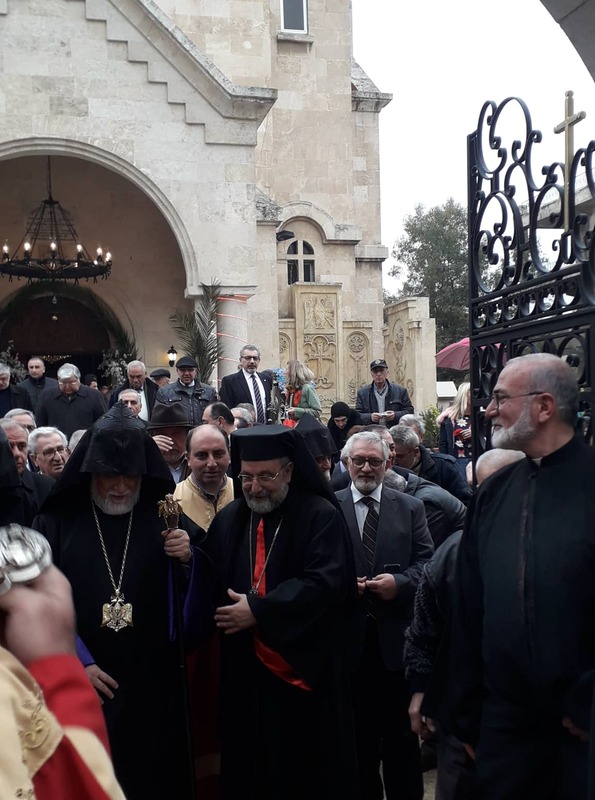 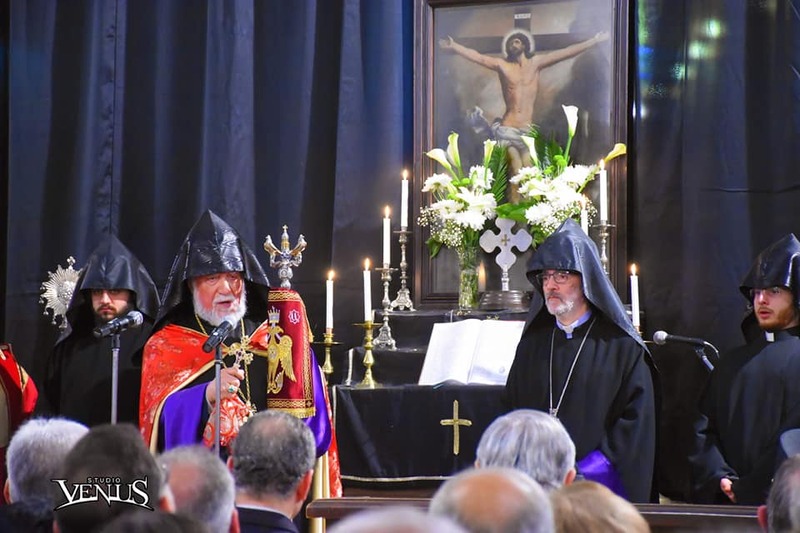 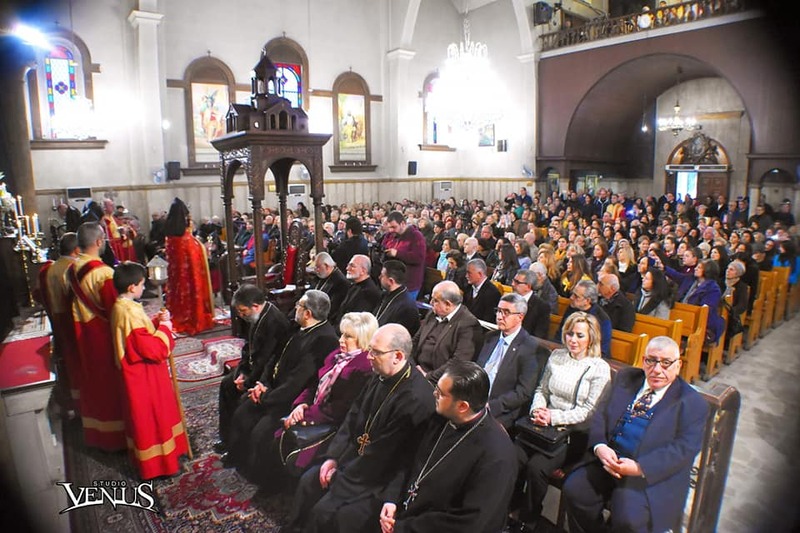 ARMENPRESS reports Catholicos Aram I delivered remarks during the ceremony, noting that the anointing of the church has historical and symbolic significance.